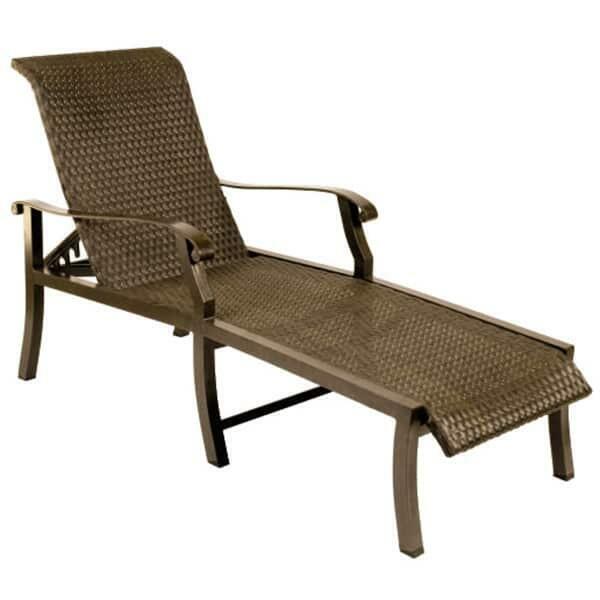 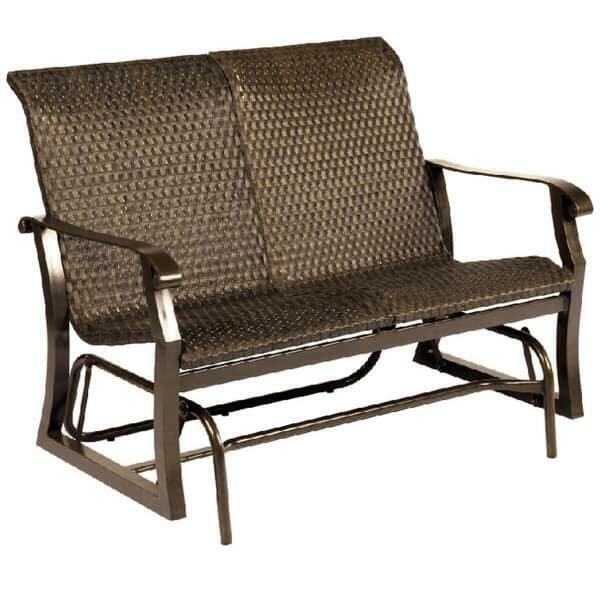 Showcasing a transitional style that meets midway between the classic rattan and cane garden furniture from the past and modern sling aluminum patio furniture of the present, the Cortland Woven Deep Seating Collection will fit into any home's decor, traditional or contemporary. 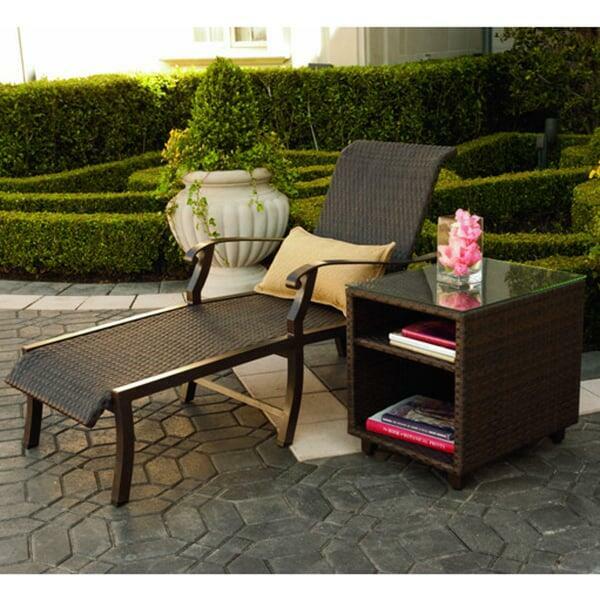 The wickerwork offers a rugged, yet eminent appearance, perfect for placement out in the garden or under a veranda. 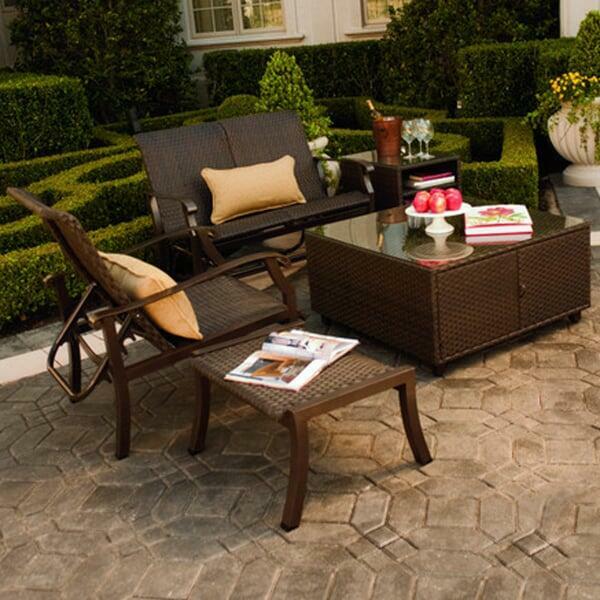 The lightweight aluminum frames are powder coated to an illustrious hue, while the soft arches, bends and curls of the frames put a modern-day spin on antique forms. 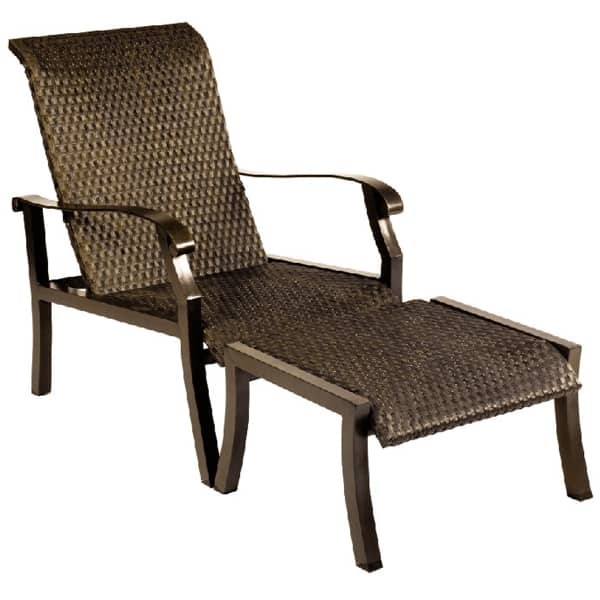 Your investment is safe with Woodard, which utilizes durable, all-weather materials to form these pieces; the frames undergo a multi-stage process that adds powder coatings, rust inhibitors and a sealer to prevent water damage, while the wicker is a synthetic material design to stand up to outdoor elements.